This kitchen now blends seamlessly with the rest of the beautiful house! 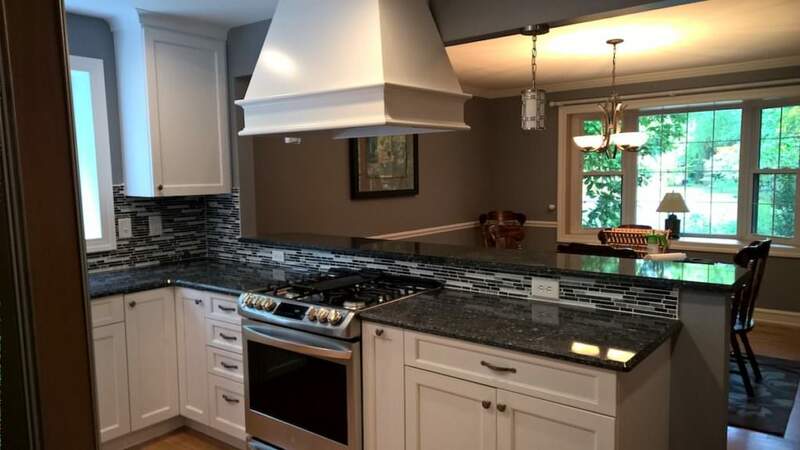 This North Wilmington Kitchen Gets A Modern Redesign To Greet The New Season! The change of a season is the perfect time for fresh new interiors! With the right touches, a kitchen can become more than just cooking space! We went for the full upgrade! The homeowners have more storage space than ever before! It’s amazing what a bit of extra cabinet space can do! 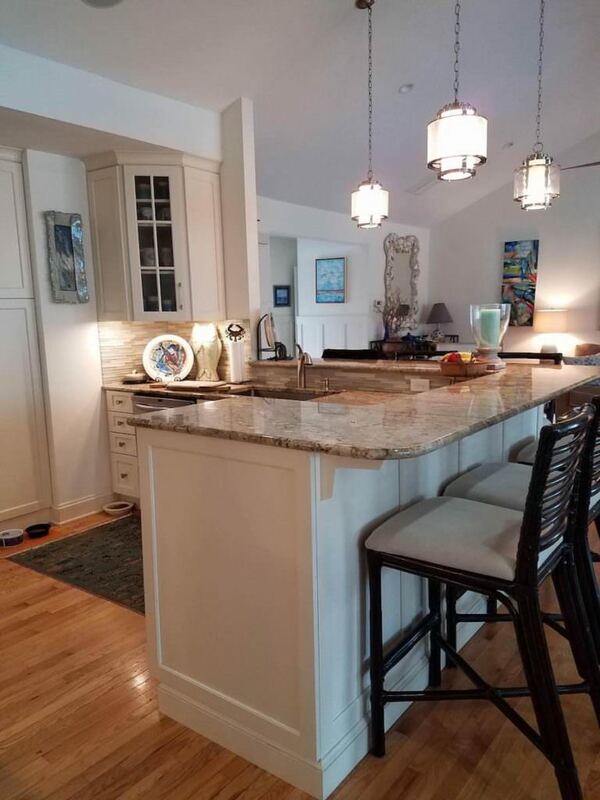 From the cabinets to the countertops, this kitchen has it all! With Holcomb, you can achieve the open floor plan kitchen of your dreams! There is always room for more kitchen storage! We can help you achieve this while maintaining style. One look at this installation and you’d never guess that it was installed 10 years ago!